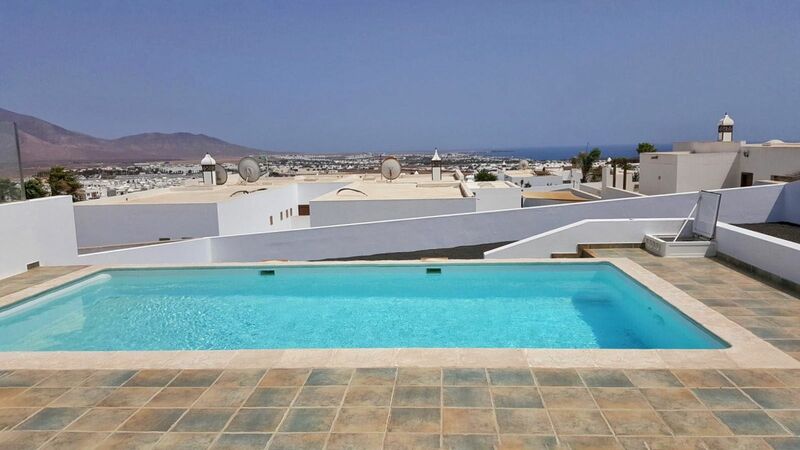 This beautiful, modern villa with fabulous views over Playa Blanca to the Femes mountains and across the ocean, has 3 bedrooms and 3 bathrooms with a private heated pool. The covered terrace area offers shade from the sun and is an excellent alfresco dining area. Perfect for day or night. 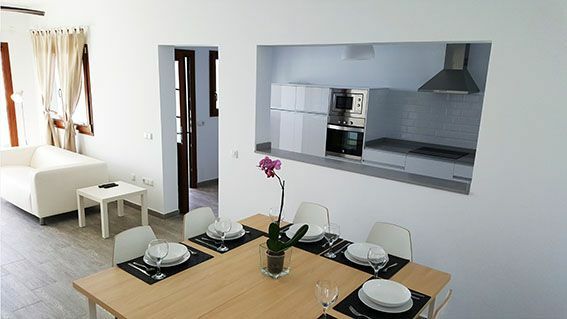 The lounge in Villa Anna is open plan, bright, spacious, modern and tastefully furnished with a sofa, WiFi , Flat screen TV and indoor dining table and chairs. 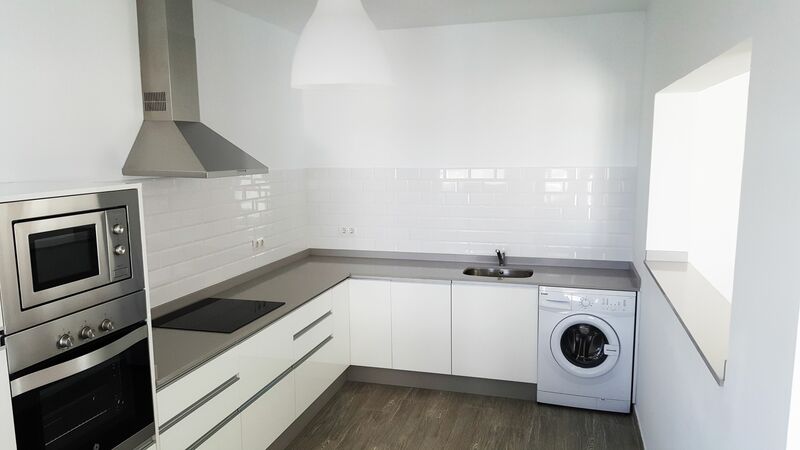 The Kitchen is very bright and modern with all the usual modern appliances such as a microwave, washing machine, hob, oven, fridge and dishwasher. The kitchen door leads directly on to the BBQ and alfresco dining area. 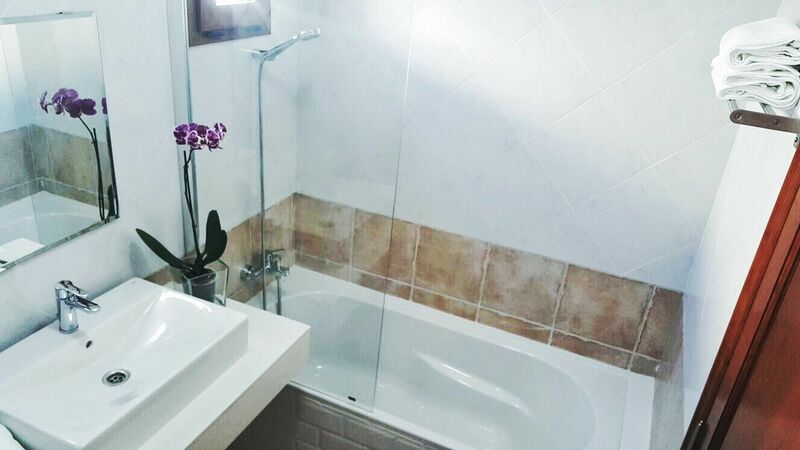 The large Master Double Bedroom featuring full en-suite bathroom with shower over bath, toilet, bidet and basin, dressing table, sofa, 2nd TV, well appointed full length mirror and hair dryer. 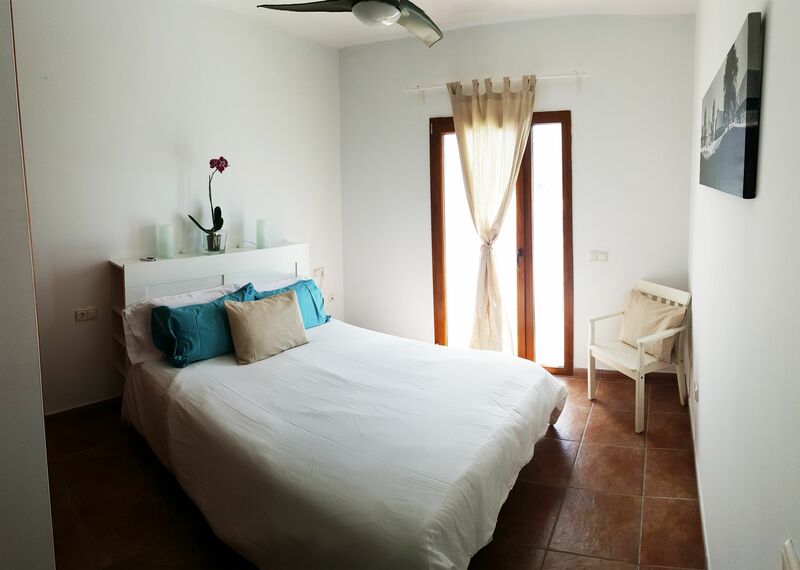 Second Double Bedroom has doors leading to the pool area, wardrobe and en-suite bathroom with toilet, basin, bidet and shower over bath. 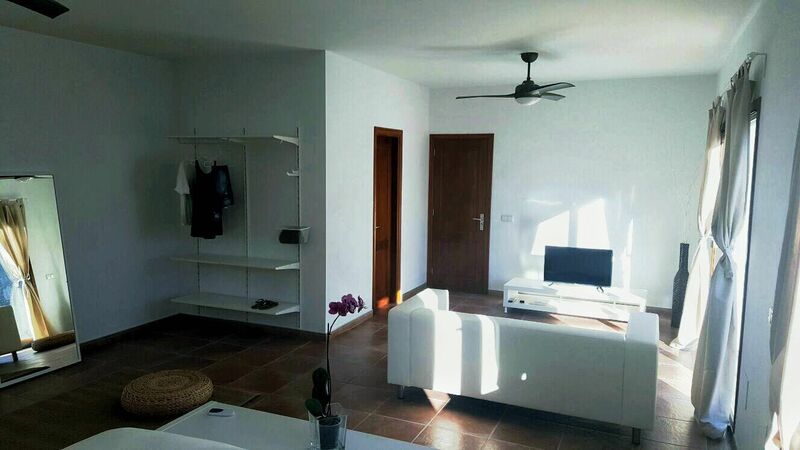 The Twin Bedroom is tastefully furnished with wardrobe. 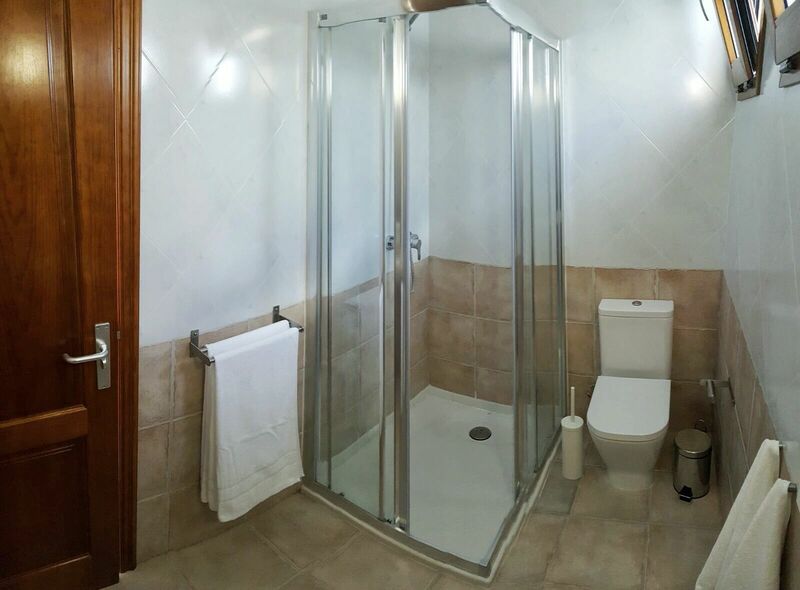 there is also a family bathroom with shower, toilet and basin. 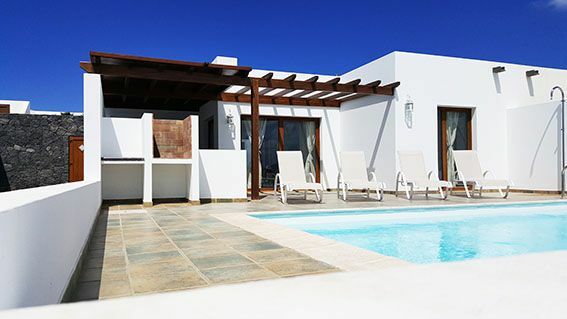 Pool area has a private pool, comfortable sun loungers, a BBQ area and a table and chairs. The area is gated and secure (also with alarm). 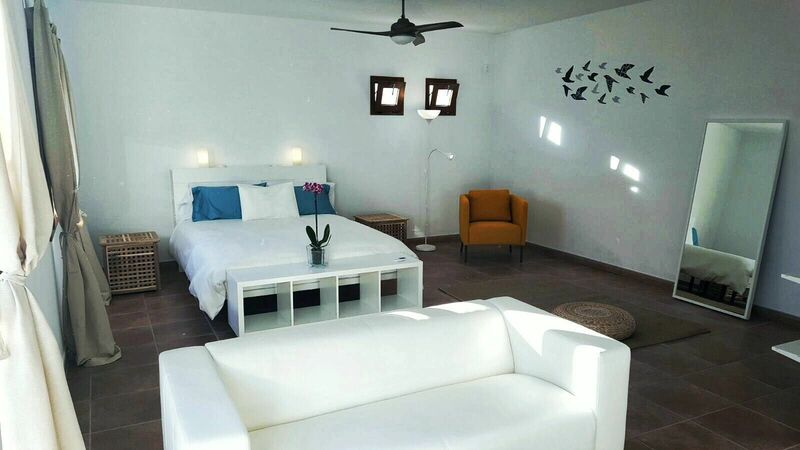 Situated in a quiet residential area of Los Altos de Montana Roja a few minutes drive or a thirty five minute walk to the centre of Playa Blanca. 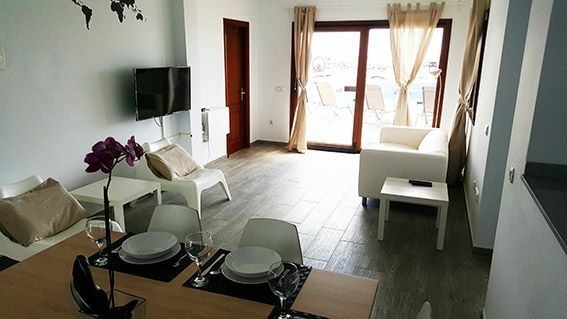 It is here you will find a wide variety of local amenities, including bars, restaurants, shops and a lovely sandy beach. 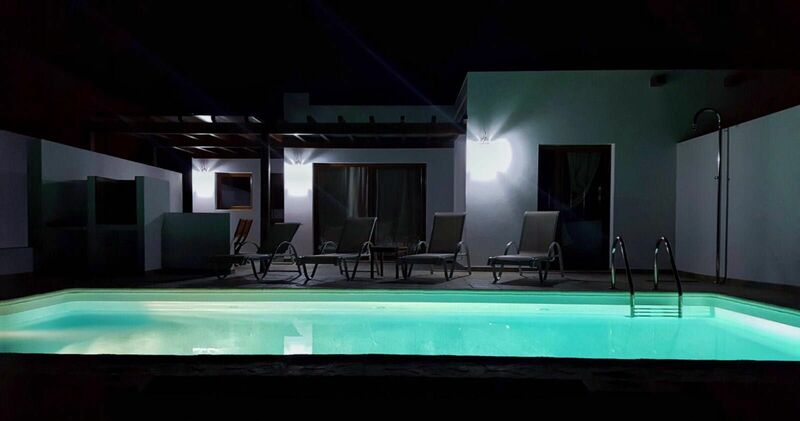 This is our second stay at Villa Anna and we love it. Really enjoyed our stay in Villa Anna. 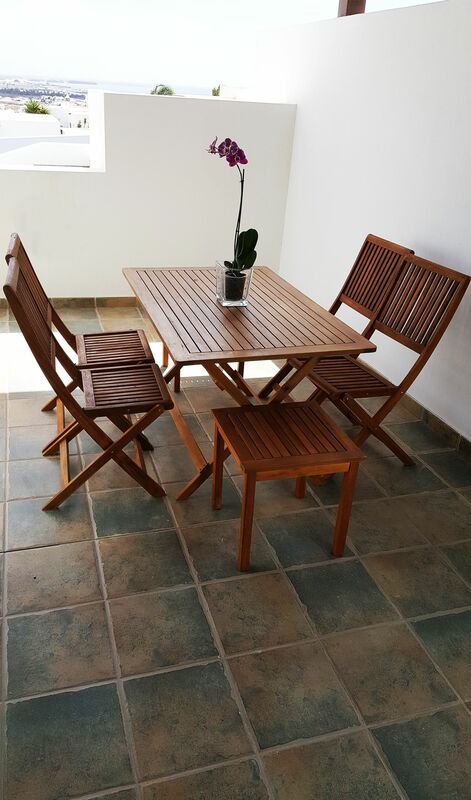 Very clean and modern would recommend to other families. Lovely modern villa with superb views.